All models Packaging Dimensions 9.25 in. x 8.75 in. x 4.25 in. All models Weight 2.85 lbs. 1 answers Can these be used for automotive use? 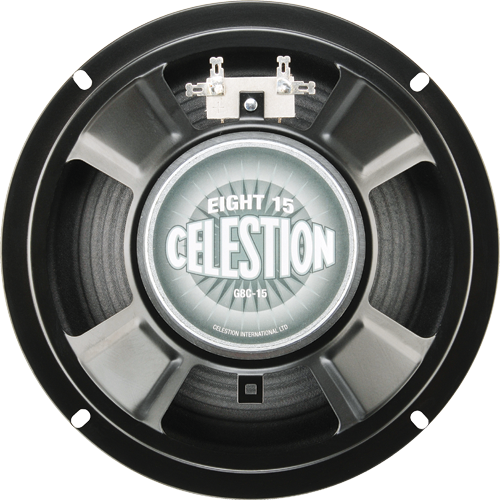 This speaker is voiced for a guitar amp and wouldn't be ideal for automotive applications. 1 answers Can these speakers be used for hi fi? This speaker is voiced for a guitar amp and wouldn't be ideal for hi-fi applications. A very solid speaker without breaking the bank. Produces more bass than you'd think, and a nice smooth top end. Works great in our RTL-1 custom amplifier.